This topic contains 6 replies, has 4 voices, and was last updated by V. Arnold 1 year, 3 months ago. The god’s be good; even the Swiss have been sucked into the global vortex; we’re lost for sure. When it comes to strategic idiocy, the USA beats everyone else hands down. These soldiers are sitting ducks. If the Americans attack Iran in any way, they people will not even leave in body bags. There are so many people over there who want to “kill an American” Even their Kurdish “allies” could switch sides overnight. It always gives me great pleasure when the scamsters who are ripping off Blacks in the USA get caught up in a trap of their own making. And on MLK day! This particular scumbag “Democratic ward committeeman for the 33rd Ward and a resident of Albany Park” – White and probably Jewish – is one of those people whose have engineered the dependency culture of the USA. 100 years ago, the Blacks lived in neighbourhoods with other Blacks and went to Black schools and so on. On the other hand, there were Black farmers, Black bakers, Black shoemakers, Black smiths, Black restaurants, Black shops, Black cinemas. Black plumbers and so on. Ending segregation was a sure way of destroying the Black family, economy and society. If a woman only gets money from the government when there is no man in the house, the result is pretty obvious. If a person pays the same tax on income regardless of how many mouths he/she has to feed, the result is obvious too. 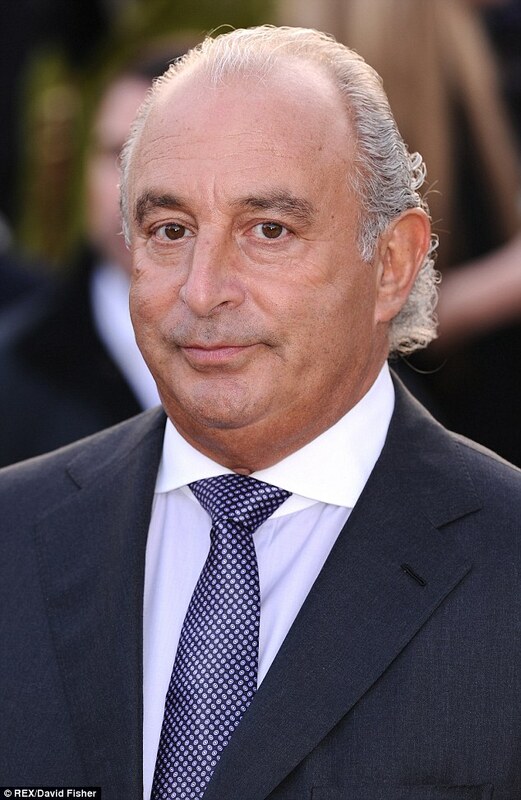 Does anyone remember the more notorious Philip Green? The one who ran famous British retail chain into the ground and took off to Monaco and Israel so as not to have to pay taxes. His pension deficit was £571 and he got to keep his knighthood. What disgusting people – but much admired by the FT when they are busy taking the “fat” out of their companies. Spivs the lot of them. They would never be able to get away with these scams if the press were not on their side. Don’t worry about what you cannot change.